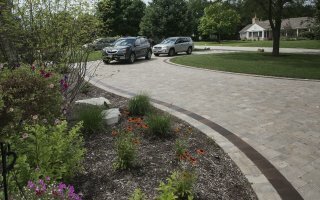 CPK Enterprises has been helping to make the Northwest suburbs beautiful for the past 20 years for both businesses and homeowners alike. 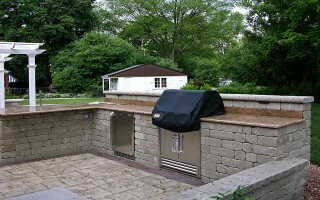 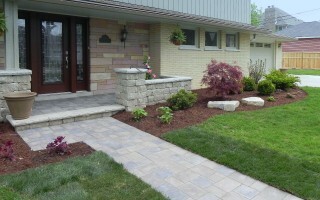 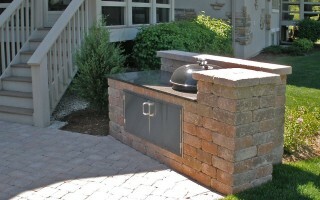 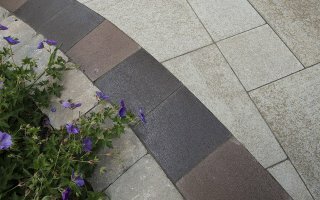 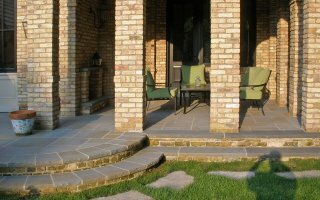 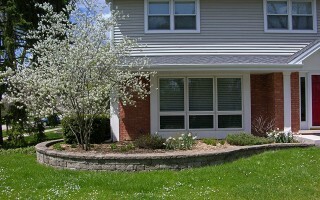 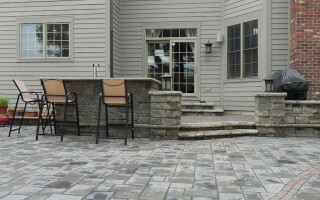 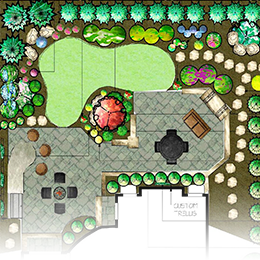 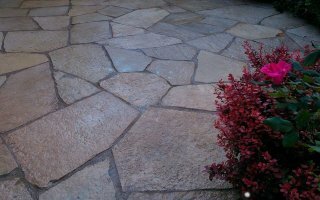 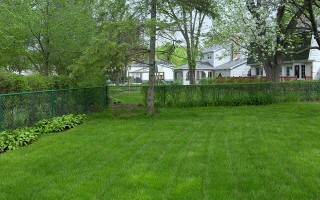 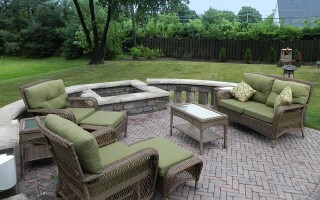 We are a full service landscaping company providing innovative design, quality installation and exceptional maintenance. 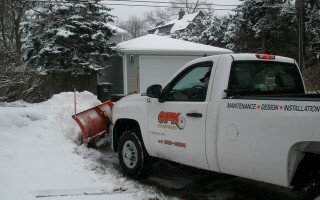 CPK Enterprises also has over 20 years of snow removal management experience. 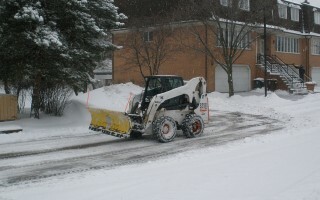 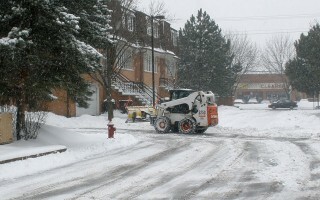 We have the knowledge and resources to handle all your snow removal needs. 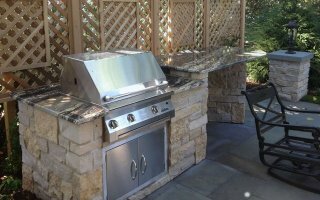 We have professional equipment and personnel to ensure you fast, reliable and thorough service. 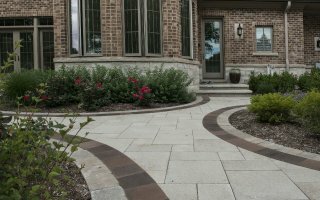 Our company offers full lawn service, maintenance, landscape, hardscape design, installation for residential & commercial properties. 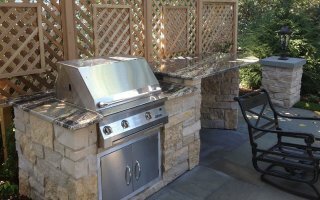 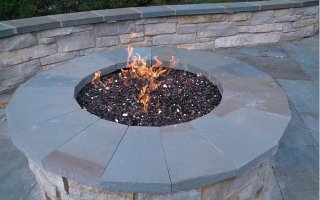 CPK Enterprises offers sophisticated design, unparalleled installation, and exceptional maintenance. 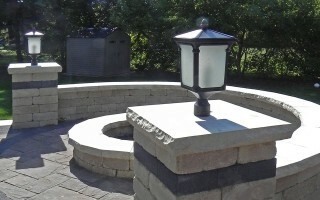 Outdoor lighting is the perfect way to enhance your landscaping. 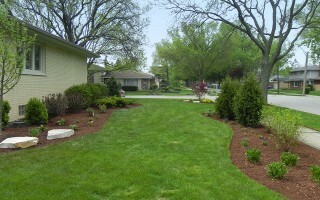 Weekly lawn care, spring and fall clean ups, fertilization and weed control, bush and shrub trimming, annual plantings, edging, mulch, etc. 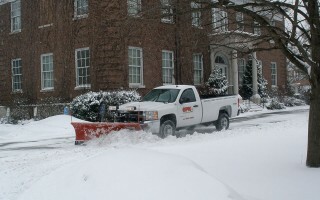 We provide complete snow removal services including snow plowing, snow hauling, ice control (salt), shoveling, and sidewalk cleaning. 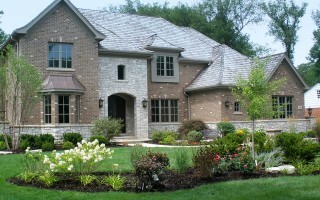 CPK Enterprises serves the following Chicago Area: Arlington-Heights, Barrington, Buffalo-Grove, Chicago, Deerfield, Des-Plaines, Edison-Park, Elk-Grove-Village, Franklin-Park, Golf, Glencoe, Glenview, Harwood-Heights, Highland-Park, Hinsdale, Hoffman-Estates, Itasca, Inverness, Kenilworth, Lake-Forest, Libertyville, Long-Grove, Lincolnwood, Maine-Township, Morton-Grove, Mount-Prospect, Niles, Norridge, Northbrook, Northshore, Oakbrook, Palatine, Park-Ridge, River-Forest, Rolling-Meadows, Rosemont, Roselle, Sauganash, Schaumburg, Schiller-Park, Streamwood, Vernon-Hills, Westchester, Wheeling, Wilmette, Winnetka, Wood-Dale, and more.